School kids get the shock of their lives! Current statistics on the use of AEDs (Automated External Defibrillators) indicate that 25% of all defibrillation attempts is performed on a non-adult casualty. In other words, one out of every four people who require an AED is under the age of 18! Some of the leading causes of juvenile cardiac arrest are drowning, suffocation, physical exertion or injury, or previously undiagnosed heart conditions. When someone’s heart stops, they’re as good as dead; an AED can help re-start the heart! Access to AEDs can be the difference between life and death. 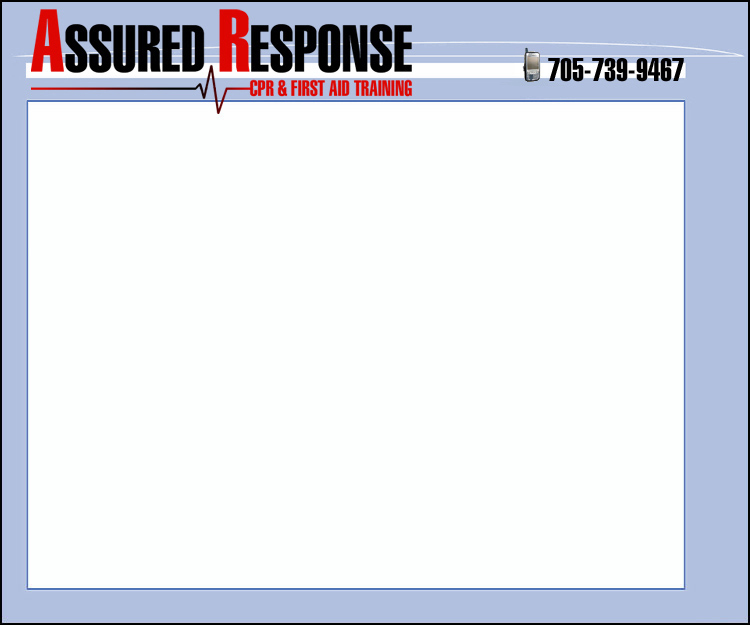 Starting September 2006 Assured Response CPR & First Aid Training will be providing FREE AEDs to schools and not-for-profit organizations upon completion by a minimum of 50 people of the Standard CPR & First Aid Program (this is a $99.00 program). Training will take place over two days at the participating school or not-for-profit organization. As well as receiving a FREE defibrillator (an approx. value of $2500! ), all participants will receive FREE instruction and certification on the use of an AED (normally a $95.00 program). The chance of survival for a person in cardiac arrest is less than 5%. That’s a very scary thought when that person is you, or someone you love. The combination of effective CPR with use of an AED increases the survival rate to as high as 80 to 90%! That is a shockingly good statistic! A recent study at one of the world’s largest airports showed conclusive evidence in the dramatic increase in survival rates where AEDs were publicly available and purposefully used. A passenger who suffers cardiac arrest while en route to an airport has a chance of survival of less than 5%. However, a passenger who is already at an airport and suffers cardiac arrest has a remarkable 88% chance of survival  this is no coincidence! Statistics support the fact that when these lifesaving AED devices are available, lives will be saved!